Dealing the widest range of printing and hoarding in the market, we have one of the best printing services in the town. If you are planning for marketing your new venture and can’t find a good banner or hoarding for it then don’t be disappointed. 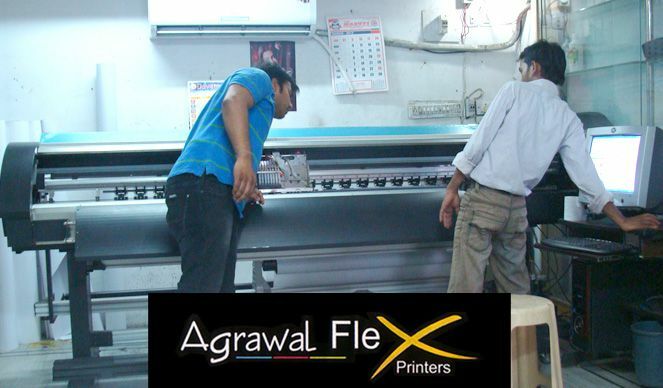 Agrawal flex provides you the solution. We have all the printing and banner, hoarding facilities and they are of the finest quality you will find ever. We have the printing service as well and we give you choices with the type of print you may choose like: One way print, Eco solvent print, Vinayl print.So aren’t they so many option in a single go. 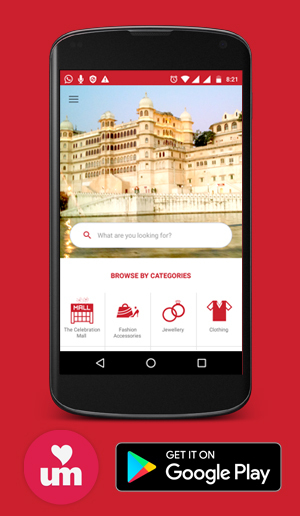 Moreover we give you the best offers in the market and work for the best of your’s requirement.